A new NASCAR Camping World Truck Series team has been formed by crew chief Steven “Bones” Lane and a group of investors in Denver, N.C. The team will race under the banner On Point Motorsports and field a No. 30 Toyota. 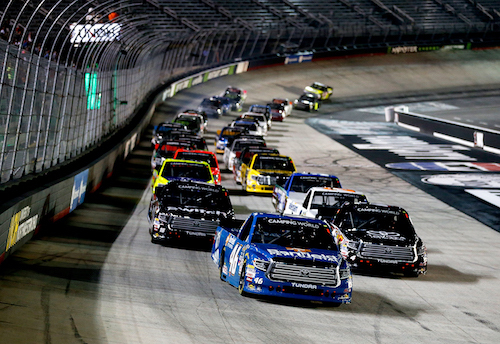 On Point Motorsports plans to make its debut in the Truck Series race at Bristol (Ten.) Motor Speedway on Aug. 16. In preparation for that race, On Point will participate in a test at Bristol earlier in the month. Discussions with potential drivers and sponsors are ongoing, according to a press release from the team that was distributed Tuesday.